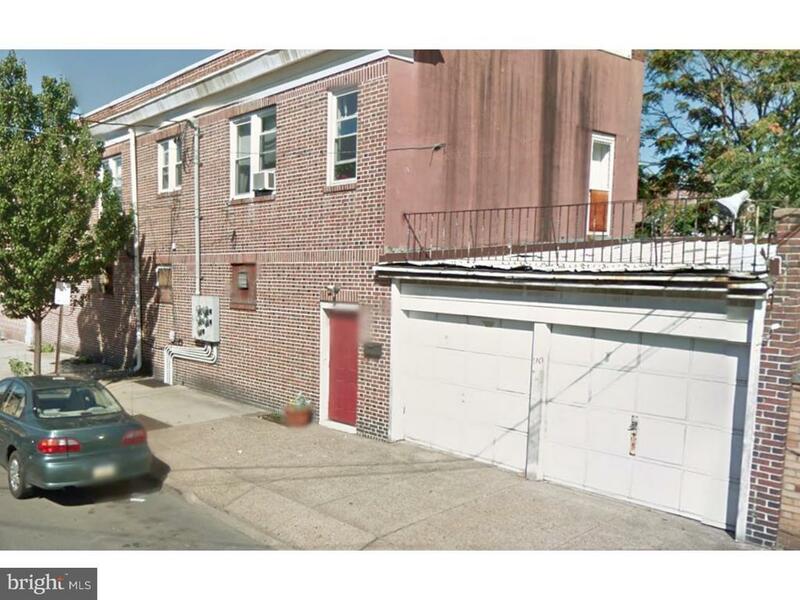 Fabulous investment property with incredible returns 7 rental units plus the garages. Units are separately metered. Easy access to transportation and major roadways.